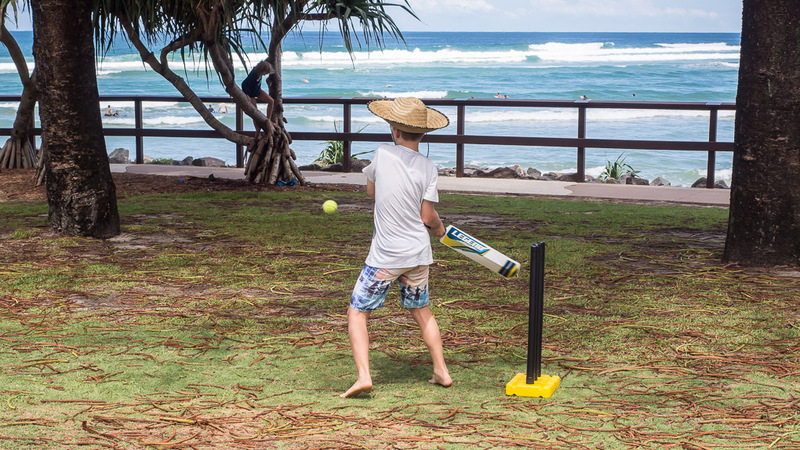 I wonder how many great cricketing careers have begun at the beach, on the sand or among the Norfolk leaf litter. It's a rarity to see here, though the governor general's property includes a cricket pitch. I'm surprised you still have a governer general @WilliamKendall? It's largely a ceremonial position. They do the speech from the throne thing, a lot of official functions, but the actual governing is done by the duly elected politicians. I saw our current GG the other day, actually.